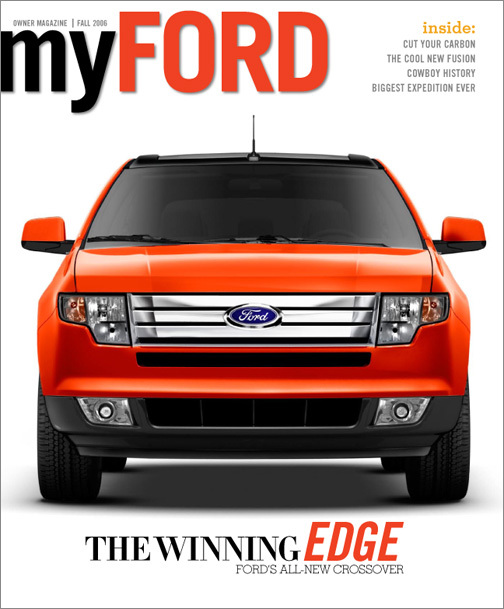 Design and art direction of magazine aimed at Ford vehicle owners. 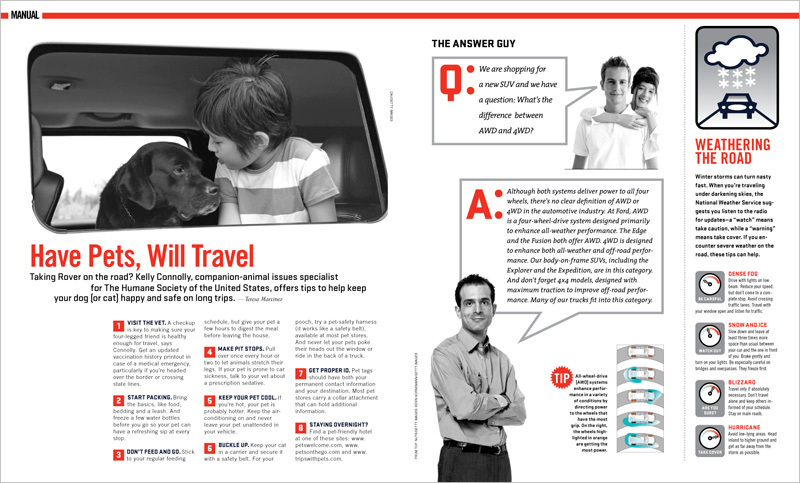 Created in collaboration with Time Inc. Content Solutions.